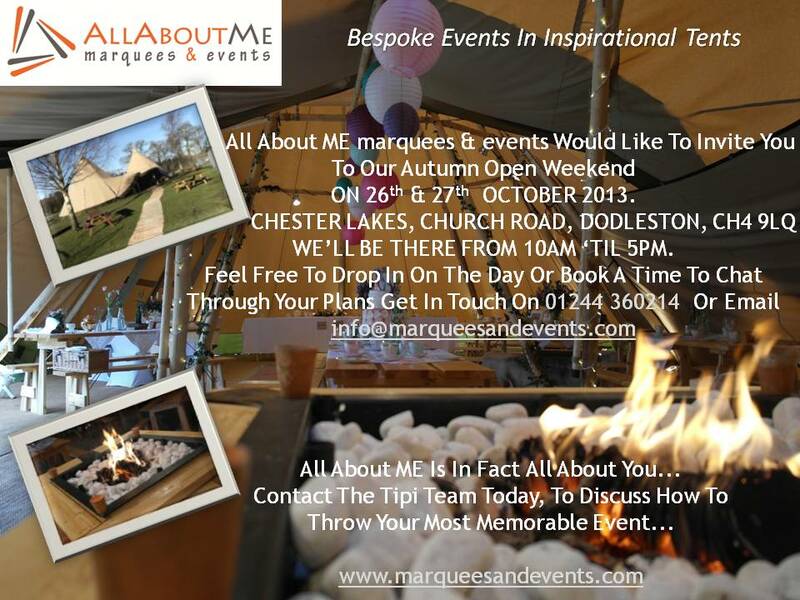 All About ME marquees and events offer a new and stunning venue for weddings and private parties. 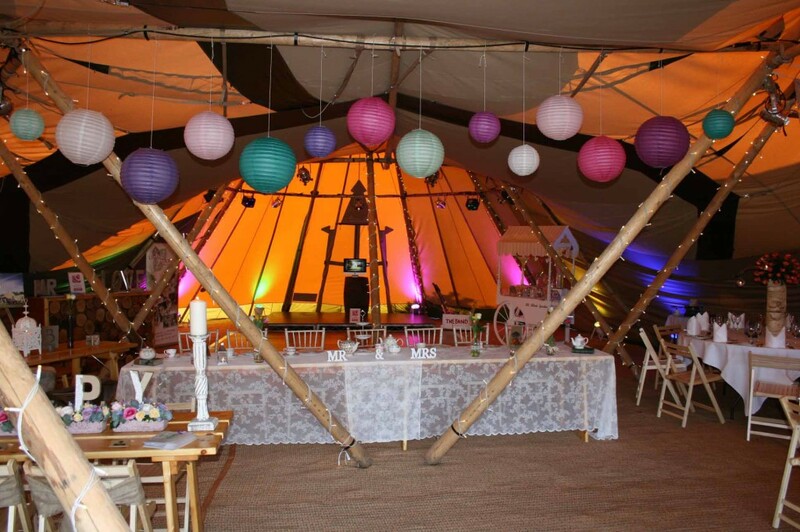 Inspired by the beautifully hand crafted Tipi’s ( Teepee, Kata) used by the Sami people of Lapland, All About ME marquees and events is able to provide a most natural and amazing space for you to enjoy. 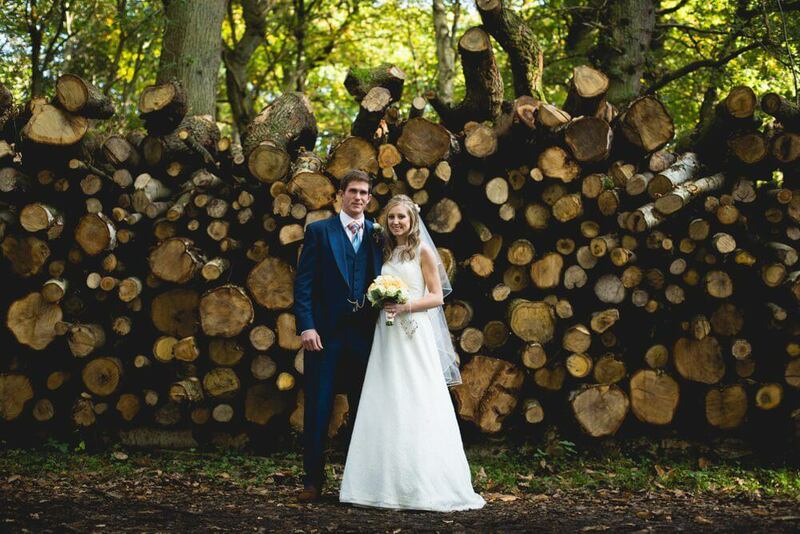 At All About ME marquees and events, we fully understand that your special event requires the highest attention to detail. We have a package available for every celebration and set no boundaries or limits on what can be achieved for your event. With gorgeous finishing touches and quirky accessories. 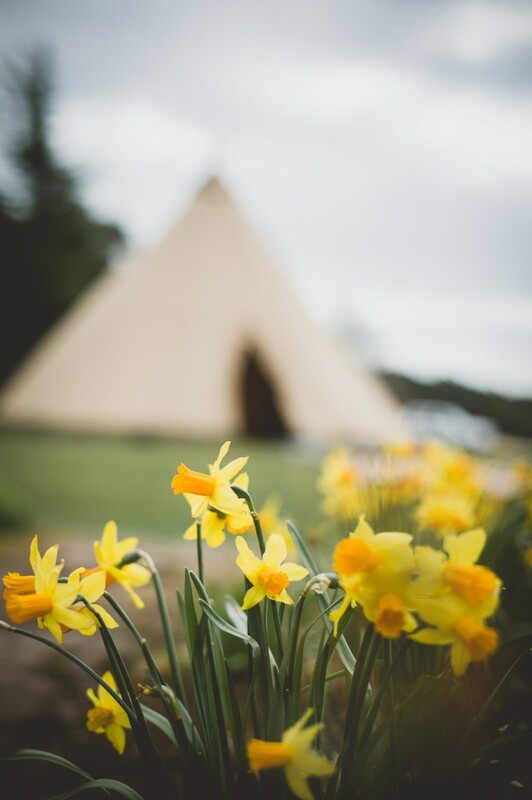 we guarantee that both you and your guests will be blown away at the sheer beauty and magical atmosphere our Tipi’s (Teepee, Kata) have to offer. 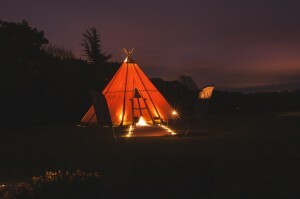 The Tipi’s (Teepee, Kata)are a space which you can truly make your own, and more importantly will truly feel your own. 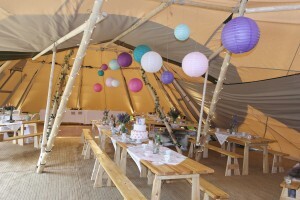 The Tipi team would like to welcome you to our Spring Open Day on the 24th March 2013. 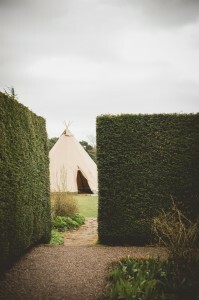 The team will be at Reaseheath College, Nantwich, Cheshire, CW5 6DF from 10.30am ’till 4pm, along with two of our Tipis. 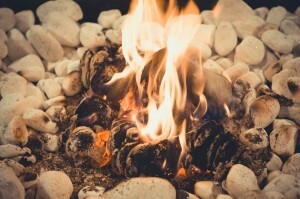 We look forward to meeting you and chatting through the details of your event. Please feel free either to turn up and have a look around or book an appointment with us.